In addition to manufacturing new wheels, we also offer a restoration service to refinish or repair you existing wheels. 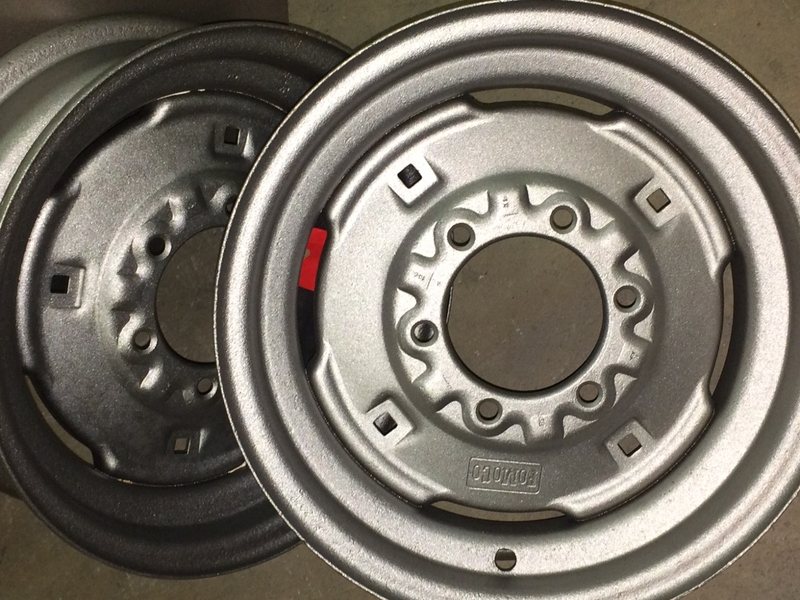 More than just repainting, we will asses your wheels for any undue wear or other problems, such as worn stud holes and repair as required, before shot blasting to remove old paint and rust and then repainting in a colour of your choice. 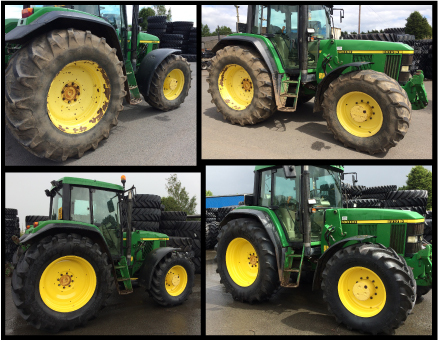 Prices start at around £50 + VAT per wheel and vary depending on size, condition and if any additional repair work is required. Unfortunately at this moment we can only accept steel wheels for restoration.